Last week, we talked about the one thing you shouldn’t say to your potential referral sources if you want them to send business your way. Telling people how busy you are is the kiss of death when your trying to drum up business. Today, we’re going to focus on what you should be talking about at those networking lunches, and it might surprise you. Let me start with a question. When was the last time you asked someone you know for referrals? Yes, you read that right. When was the last time you actually asked someone to refer business to you? Why do you assume that people know that they should refer business to you? 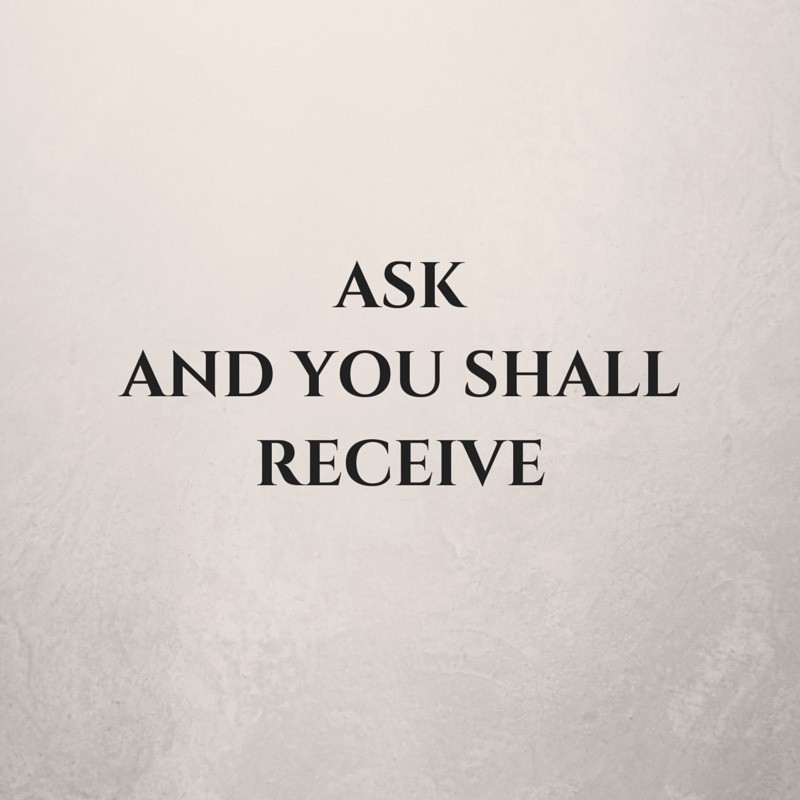 If you never ask for referrals, how do people know you want them? Research by a professor at Northeastern University found that over 50% of people won’t give referrals without being asked. If you look at it another way, over half of your network won’t refer business to you because you haven’t asked them to send you any business. Here’s the deal. These people won’t refer business to people who don’t ask because they assume that if you’re good, every one is referring business to you. They assume that you don’t need their referral. Why would they assume that? They assume that because you don’t ask. Not only didn’t you ask, but my guess is they assume that you don’t need referrals because you’re making mistake #1! You’re boasting about how busy you are. If you want referrals, and you’re not getting referrals, you need to ask for referrals. Start slow. Pick up the phone and call a few people to invite them out for lunch or coffee. If business is good, tell them it’s good, but don’t forget to tell them that you’re still looking for more business. If business is not so good, have an honest conversation. The truth is you get busy and your pipeline dries up. Prospects choose other firms. Matters and cases end before you can replace them. Because of this, you have to always be on the look out for more clients, but you don’t have to be the only one looking. It’s easier to keep that pipeline flowing when you have another set of eyes looking out for you. People usually want to help if they can, but if you don’t give them the chance to help, they can’t. 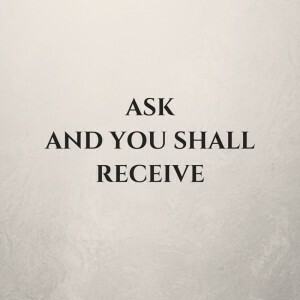 So ask for referrals. You never know, you just might get them.